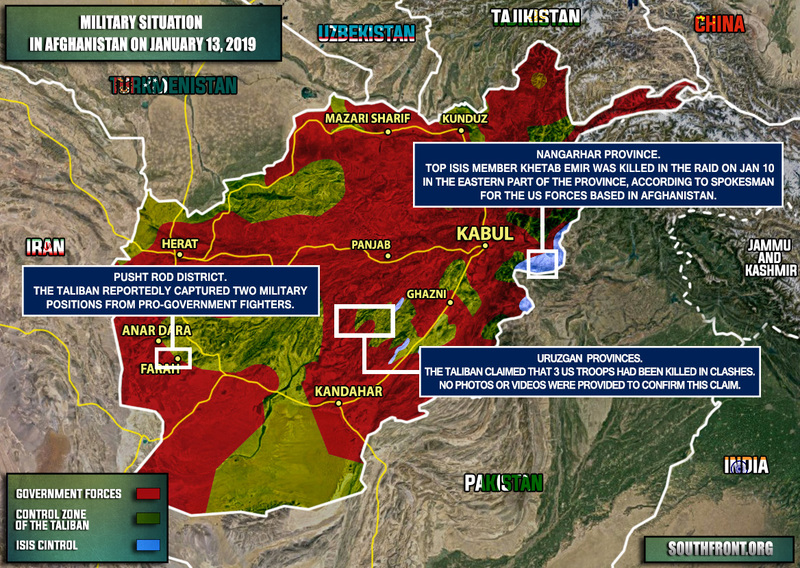 Military Situation In Afghanistan On January 13, 2019 (Map Update) 6.5 out of 5 based on 2 ratings. 2 user reviews. The Taliban attacked pro-goernment forces in the districts of Pusht Rod and the province of Urguzan. 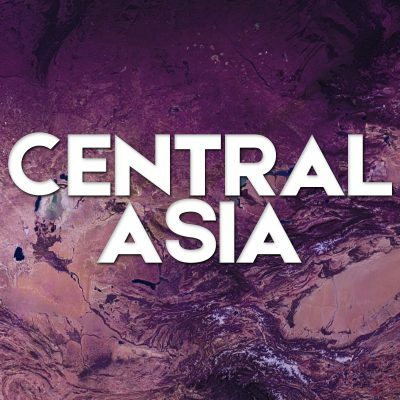 The Afghan people should expell the US and Nato mass murderers and replace the corrupt government maybe with help from russia.